Las Vegas is famous for being famous. Visited by 42 million people a year, it is a magnet for adrenaline fiends drawn to its 24/7 excitement, games of chance, possibilities of unexpected and instantaneous wealth, Cirque du spectaculars, scintillating shopping and five-star restaurants helmed by celebrity chefs. As creatures of habit, the individuals who comprise that 42 million generally don’t stray far from the tried and true. 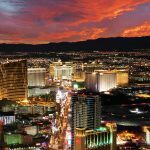 You’ll see only the most adventurous of them commingling in the land of the locals, off the Strip and out from under the Fremont Street canopy. Perhaps you have felt the inclination to join them, to shed the constraints of your comfort zone and enjoy a Las Vegas experience without all the bells and whistles (with apologies to the Pinball Hall of Fame). With this article as a guide, you too can take the road less traveled by tourists and partake of the many attractions known mainly to residents. Go ahead for once. Live it up like you live here on your next visit to Las Vegas and sunny Club de Soleil. Bells and whistles indeed! Located on East Tropicana Avenue just minutes from the Strip, the Pinball Hall of Fame is home to the largest collection of pinball machines in the world. The machines belong to collector Tim Arnold and range from 1950s up to the 1990s. 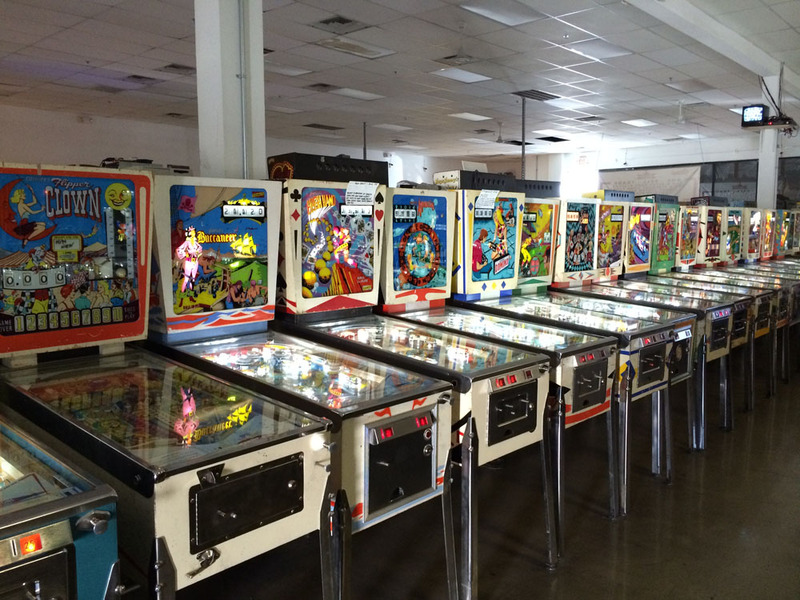 Paying homage to the heyday of pinball, the collection features mainly older games from the 1960s, 1970s and 1980s. You’ll find are no “ticket spitters” here, just pure pinball (and a few arcade novelty games) from the past. You ain’t seen nothing like this in any amusement hall. The Neon Museum, encompassing a two-acre outdoor museum space in downtown Las Vegas, is home to more than 150 donated and rescued signs dating from the 1930s to present day. The nonprofit organization is dedicated to preserving the history of the city through its art form, the neon sign! 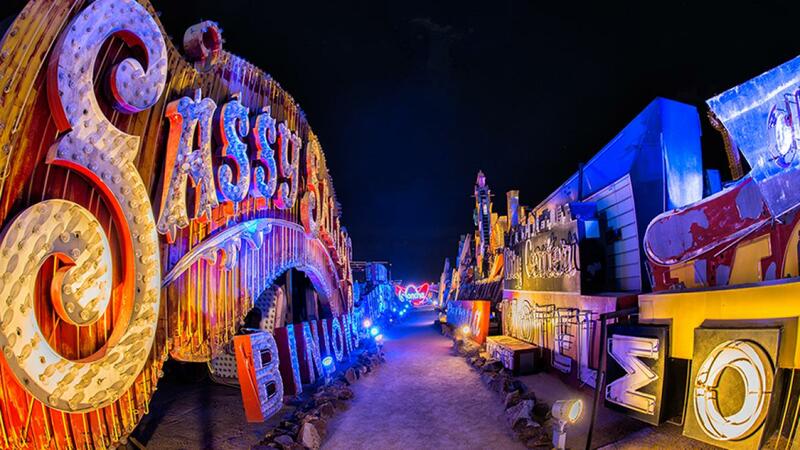 The Neon Museum’s collection consists of three components: the Neon Boneyard, the Downtown Gallery and the Las Vegas Signs project. The Downtown Gallery (Fremont Street at Las Vegas Boulevard) and the Las Vegas Signs Project (located on Las Vegas Boulevard between Sahara and Washington avenues) feature 15 electrified, restored signs installed as public art throughout the downtown area. These signs are available for viewing 24 hours a day, 7 days a week. The Neon Boneyard is available for guided tours Monday through Sunday starting at 10 a.m. Tours routinely fill up, so guests are encouraged to book a tour time in advance on the museum’s website. 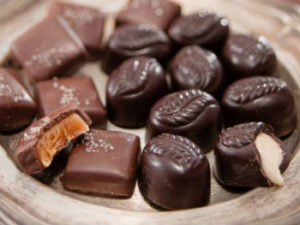 Combining a factory tour with thousands of pounds of chocolate equals a must-see (and sample) destination. Located in suburban Henderson, you’ll have to travel just outside of the city limits to visit the factory and take the tour. But trust us, it’s totally worth it! Ethel M also created an amazing botanical cactus garden that adds another dimension to this worthy visit. With over 300 species, it’s one of the world’s largest cactus gardens! Located in suburban Henderson, about 10 miles east of the Strip, Ethel M Chocolates Holiday Cactus Garden is one of Las Vegas’ favorite holiday attractions. 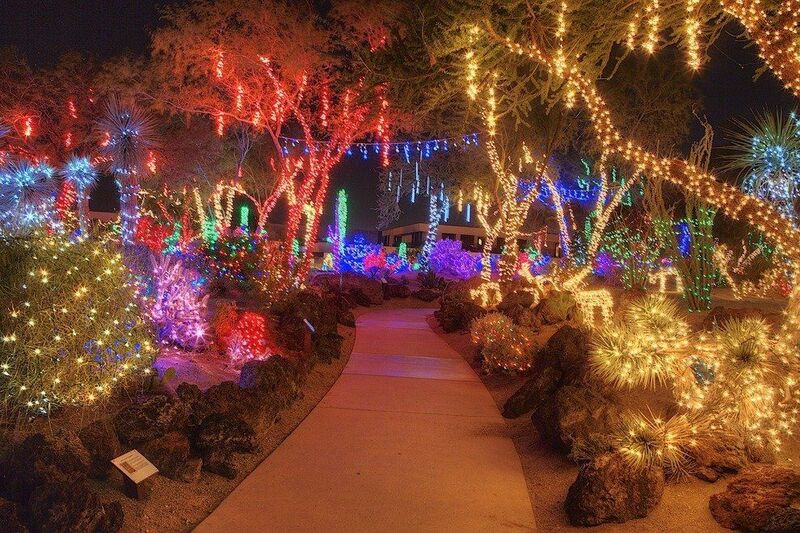 The three-acre Botanical Cactus Garden, adjacent to the Ethel M Chocolate Factory, is a sight to behold during the holiday season and features more than one million lights. Open through January, the annual event is free to attend. Visit us on select nights for choir performances in the garden and photos with Santa! Las Vegas is for the birds, you say? You may be right. 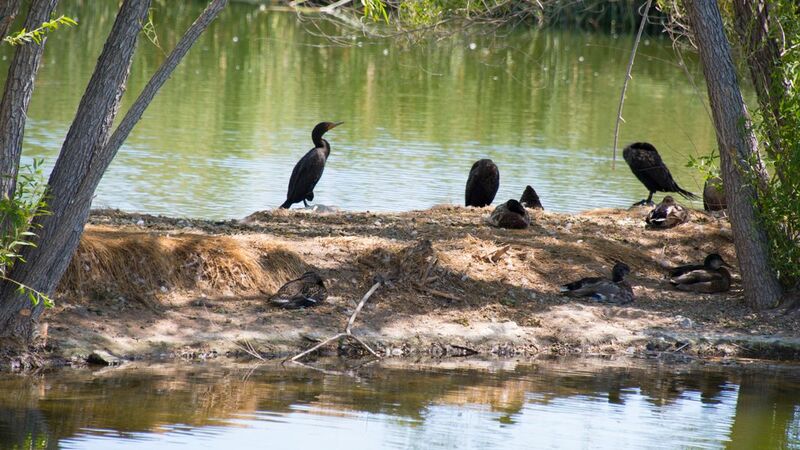 The Henderson Bird Viewing Preserve sits on approximately 140 acres and is home to thousands of migratory waterfowl as well as numerous resident desert birds. There are nine ponds available for birding, surrounded by both paved and soft surfaces. The paved path is approximately 3/4 of a mile long and is accessible by wheelchair. The soft surfaces are mostly level and allow for easy walking. When you visit, expect to do a lot of walking and allow yourself adequate time to visit the area. It is recommended that you wear appropriate clothing and comfortable, sturdy shoes. Bring water, a hat, and wear sunscreen. If you do not have binoculars, the Preserve will loan you a pair. Please do not feed the birds or wildlife. The Henderson Bird Viewing Preserve is located on the eastern edge of the Pacific Migratory Flyway and many of the birds that come here are temporary visitors. Feeding wildlife disrupts natural feeding behaviors and encourages an unhealthy association with humans. Pets are not permitted at this facility. The National Atomic Testing Museum documents the history of nuclear testing at the Nevada Test Site (NTS) in the desert north of Las Vegas. The museum operates as an affiliate of the Smithsonian Institution. The museum covers the period from the first test at NTS on January 27, 1951, to the present. 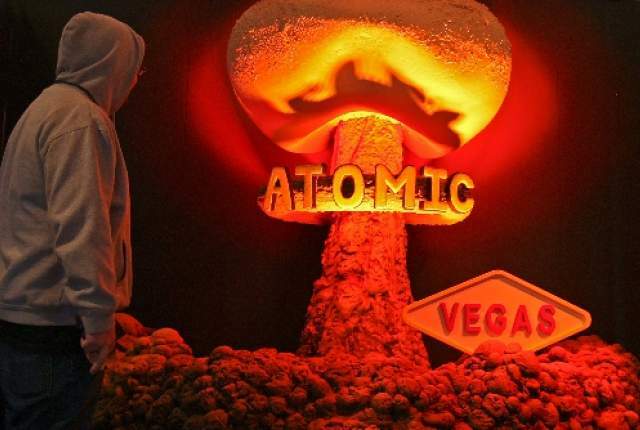 Among its exhibits covering American nuclear history is a “Ground Zero Theater” which simulates the experience of observing an atmospheric nuclear test. Other exhibits include Geiger counters, radio badges and radiation testing devices, Native American artifacts from around the test area, pop culture memorabilia related to the atomic age, equipment used in testing the devices. Other displays focus on important figures at the facility, videos and interactive exhibits about radiation. In 2012 the museum added an exhibit about Area 51, and expanded the exhibit two years later. The Mob Museum, officially the National Museum of Organized Crime and Law Enforcement, is a history museum located in Downtown Las Vegas, Nevada. 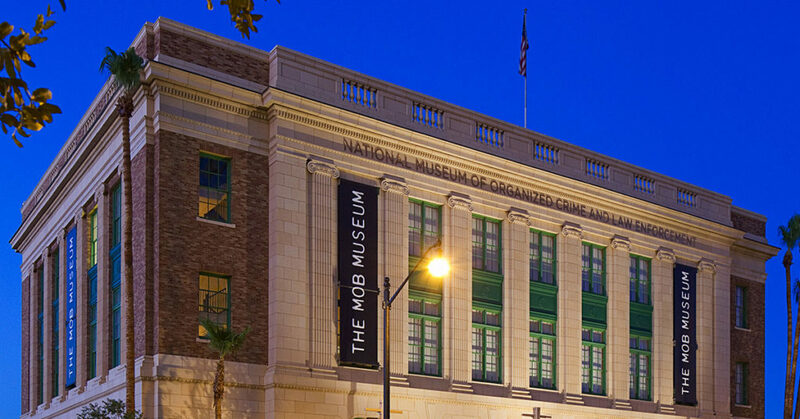 Opened on February 14, 2012, the Mob Museum is dedicated to featuring the artifacts, stories, and history of organized crime in the United States, as well as the actions and initiatives by law enforcement to prevent such crimes. The museum is housed in the former Las Vegas Post Office and Courthouse, which was built in 1933 and is listed on the National Register of Historic Places. The museum is located on Stewart Avenue, two blocks north of Fremont Street, the main artery of the downtown casino district. The Burlesque Hall of Fame in downtown Las Vegas Arts District provides an inside look at the popular art form. The Burlesque Hall of Fame pays tribute to all elements of burlesque: comedy, theater, dance, music and, of course, costumes. From its controversial debut in the 1950s to its modern-day revival, you’ll have a greater appreciation for the art. Read a timeline of notable events and get an up-close look at costumes through the years. There’s even a “Peek a View” view master kiosk, where you can look at photos of the early days. 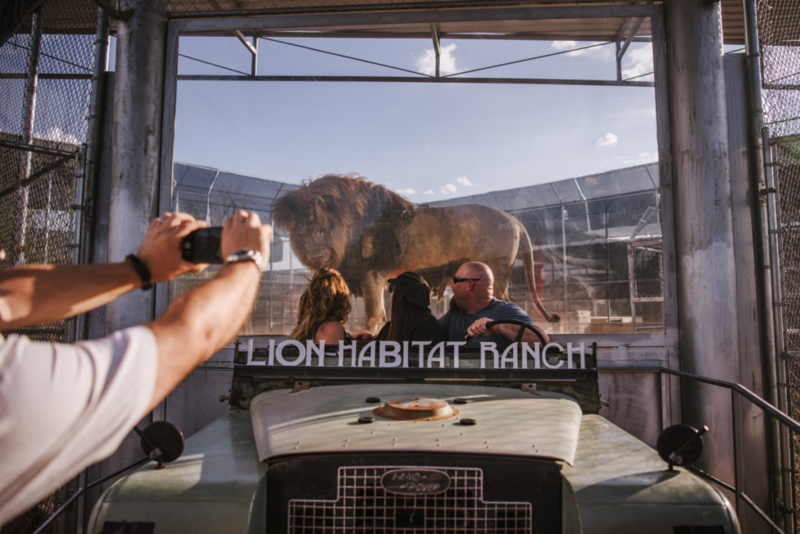 The Lion Habitat Ranch is a nonprofit educational zoo that functions as an exotic wildlife refuge center and is permitted by the Department of Agriculture to exhibit lions and other wild animals. It costs about $10,000 per year to feed a male lion, and $8,000 to feed the average female each year. The $25 fees from visiting tourists and from special events go directly to the care of the animals. While lions usually live 7 to 12 years in the wild, the 36 cats that inhabit the sanctuary can reach ages 20 years or more. An anonymous strip mall whose storefronts are as often vacant as occupied, John Helfer Plaza at 4545 E. Tropicana Avenue may be the only place in town with a store selling Columbian lady pants. Get `em while you can! 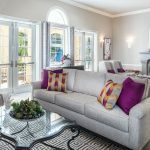 Vacation ownership on the rise for the eighth straight year!